First Data (NYSE: FDC), a global leader in commerce-enabling technology and solutions, acquired ayCash, a Frankfurt, Germany-based provider of cashless payment terminals and digital merchant services. 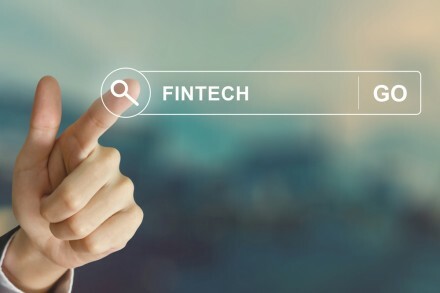 Founded in 2008 by Hans Hezel, ayCash operates digital properties, YesCash and Cash4Less, and offers technical solutions for Girocard and credit card acceptance to DACH-based merchants. Its services include the ability for businesses to buy or rent high-speed card acceptance terminals (stationary and wireless) as well as support for dispatch, installation and maintenance. 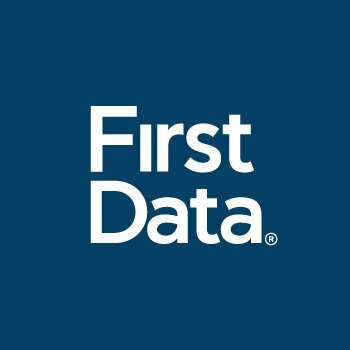 First Data (NYSE: FDC) is a global leader in commerce-enabling technology and solutions, serving approximately six million business locations and more than 3,700 financial institutions in more than 100 countries around the world. 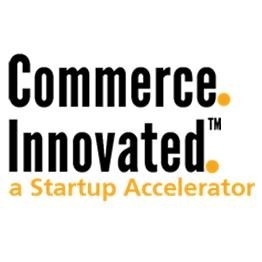 The company’s 19,000 owner-associates are dedicated to enabling companies, from start-ups to large corporations, to conduct commerce every day by securing and processing more than 3,000 transactions per second and $2.6 trillion per year. I’m extremely enthusiastic about this deal as it will be tremendously positive for both companies,” said . “As part of First Data we will be able to further improve our products and services and therefore grow our customer base in Germany, Austria and Switzerland.